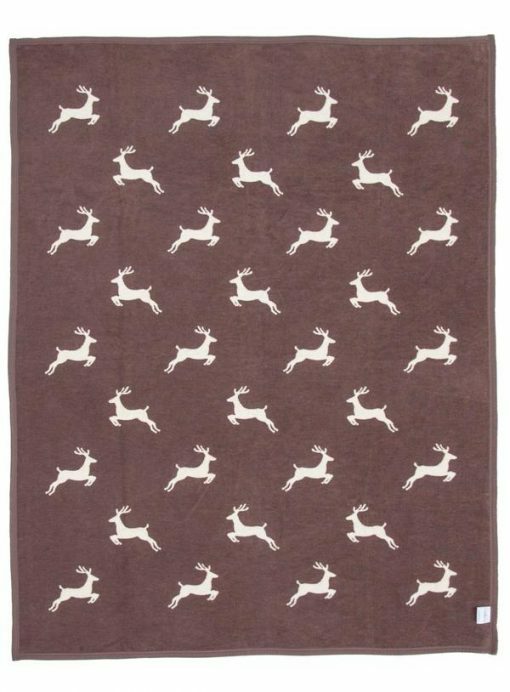 Our Deer Blanket, featuring a mocha brown and ivory jacquard woven pattern, will be the perfect addition to any cabin, den or living area. 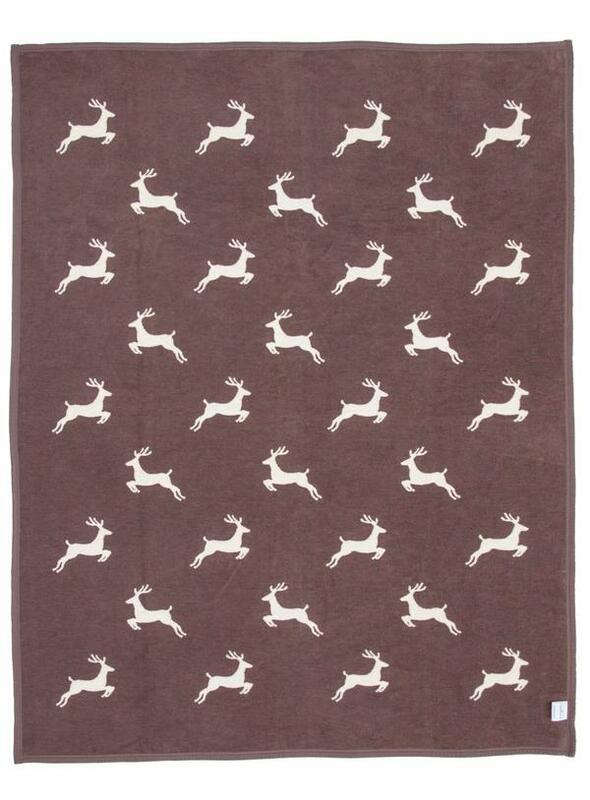 Our Deer Blanket, featuring a mocha brown and ivory jacquard woven pattern, will be the perfect addition to any cabin, den or living area. 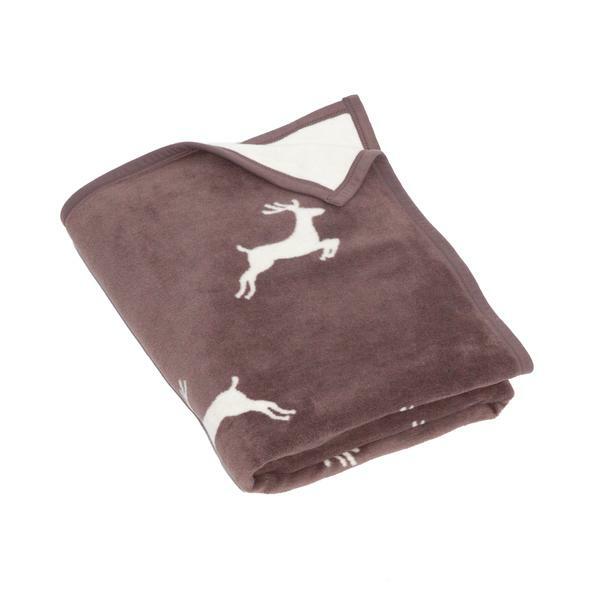 Our Mocha Brown Deer Blanket makes the perfect gift for anyone with a love of the outdoors and a passion for hunting. 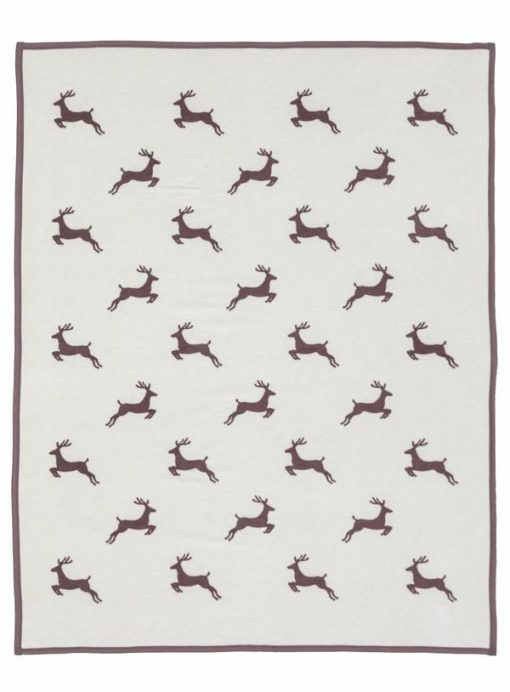 Our Deer Blanket makes the perfect addition to any cabin, mountain home or anyone with a love of the outdoors. 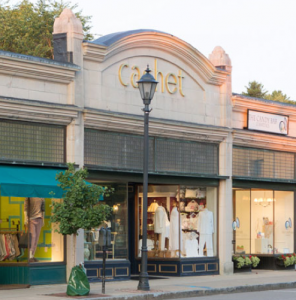 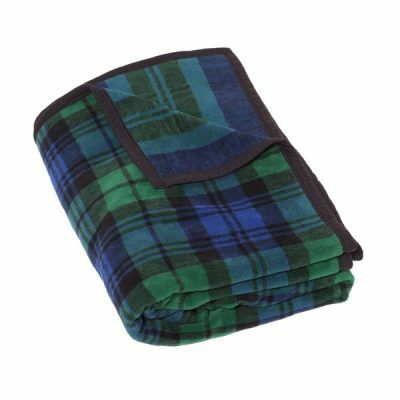 Many of our blankets and throws are used as bed toppers and couch blankets, as they measure an oversized 60” x 80” inches. Our deer blanket will completely cover a twin bed or makes the ideal end of bed throw for a large king or queen mattress. 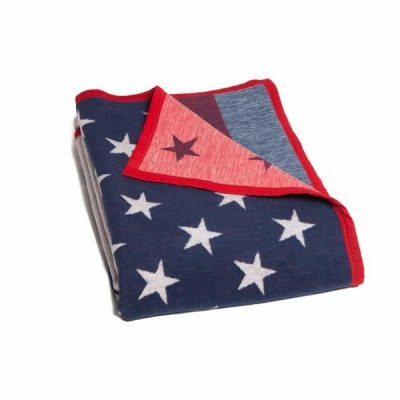 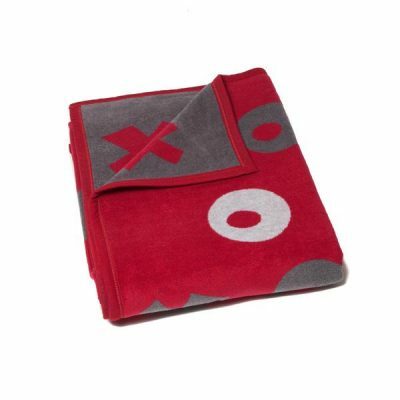 ChappyWrap blankets and throws are machine washable and dryable and will never shed, pill or fuzz over time. 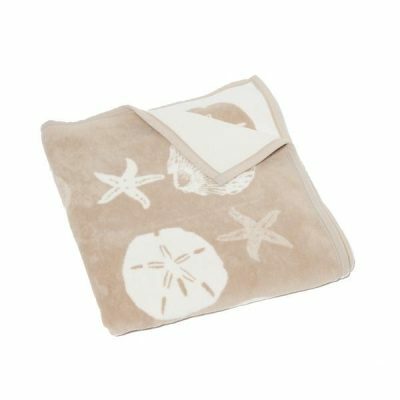 This means that the memories that you make with your favorite ChappyWrap Blanket and Throw can be cherished for a lifetime.